We are a leading supplier of medical and surgical devices dedicated to helping clinicians deliver the best possible outcomes for their patients. Our reputation for delivering high quality products is supported by our resolve to provide excellent customer service at whatever level is required. 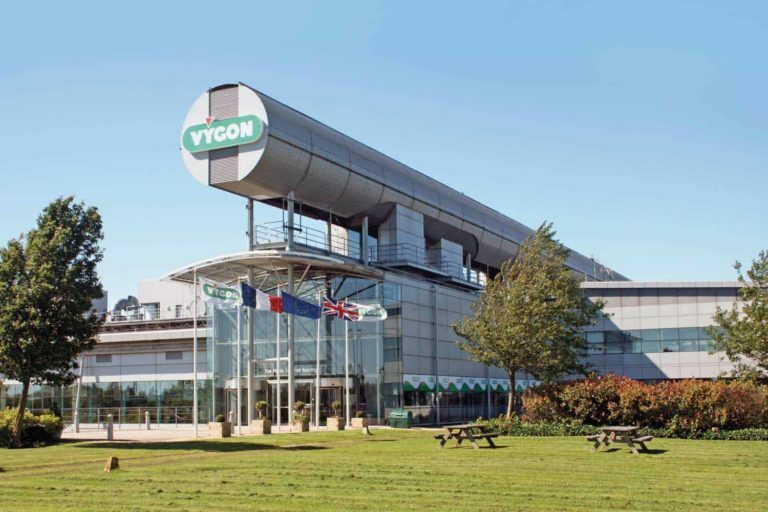 Our comprehensive training and education programme is committed to building clinical competencies, knowledge and expertise whilst Vygon’s skilled Technical Team focuses on providing workable solutions to a wide range of practical queries. We take particular pride in our partnerships with hospitals and Trusts all over the UK where we work closely with both healthcare and procurement professionals to combine clinical effectiveness and financial efficiency. A new hospital study1 has revealed a high reported use of chlorhexidine and the presence of skin problems in more than a quarter of health care workers.